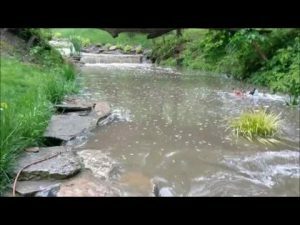 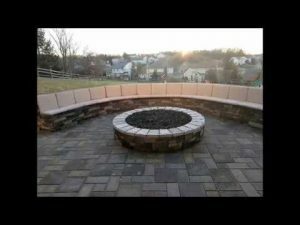 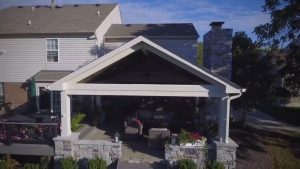 Welcome to Outdoor Design Build Videos! 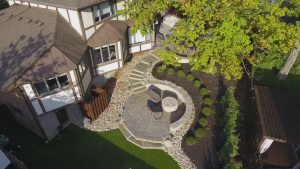 As we finish projects, we post videos so we always have something fresh for you to watch. 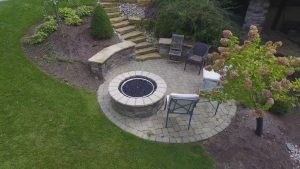 Please find outdoor living inspiration here in these videos, and come back and visit often!